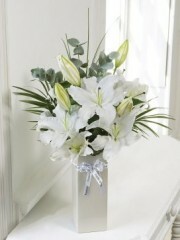 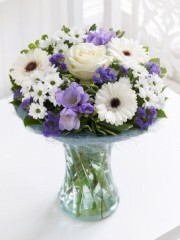 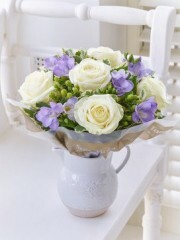 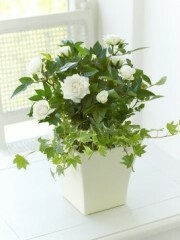 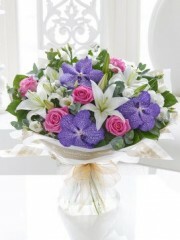 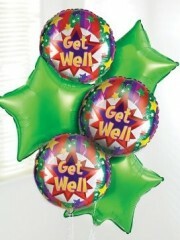 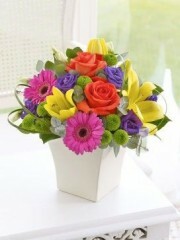 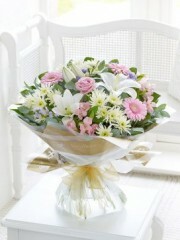 When someone is unwell it’s a nice way to cheer them up, by sending them some lovely flowers. 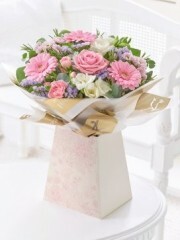 A bright bouquet or something summery might be ideal to lift their spirits and at Perth flowers we have lots to choose from! 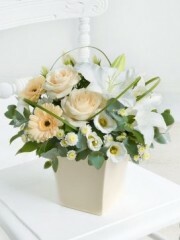 Perth flowers will ensure they receive a beautiful fresh and fun bouquet letting them know you are thinking of them and wishing them well might be all they need to encourage a speedy recovery. 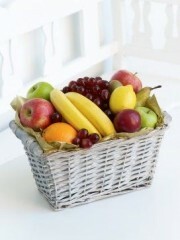 Flowers are the perfect thing to send for someone that’s not well, but another option is a fruit basket, this traditional gift but it’s also a fitting one, some fresh fruit will hopefully boost their health as well as being beautiful presented to let them know you are thinking of them. 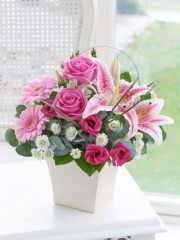 Our Get well bouquets can be delivered to your choice of destination in Perth and we have a range of delivery options from Same day or next day to get it to them as soon as possible, or you can pick a specific date which might be a good option for something planned such as an operation. 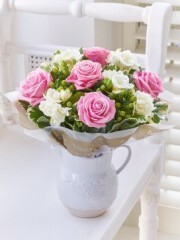 Whatever you request from us we will ensure its high standard and gorgeous flowers, we also have Get well soon bouquets that are available for delivery as well, so there’s no excuse not to send them something from Perth florist.